Immaculate move in ready home in award winning Mill Creek School cluster! Minutes to I-85! 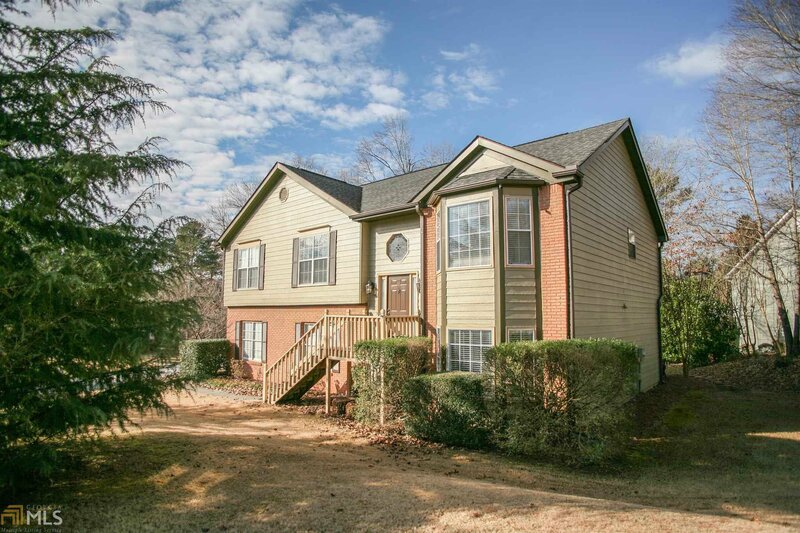 This home features many upgrades, including downstairs plank flooring (2016), new carpet (2016), new interior paint (2016), newer 15 seer HVAC w/ Pro. Thermo, &more. Tray ceiling in dining room &vaulted ceilings in kitchen &living room, vaulted ceiling in Mstr BR. Well appointed office or addtl BR in lower level. This home is a corner lot on the last leg of the quiet cul-de-sac, great for relaxation w/o the noise of traffic. Close to shopping but secluded from the hustle &bustle.